Leaked 'Avengers 4' promotional art reveals potential character changes – AiPT! Clean-shaven Cap? Hulk in a suit? What’s going to happen in Avengers 4? Warning: Potential spoilers from Avengers 4 and Avengers: Infinity War ahead. Will we be hearing the line “Somebody get this man a razor?” regarding once-more clean shaven Cap? (Who was conspicuously clean shaven in these leaked Avengers 4 set photos as well.) Does the aberrant sight of the Hulk in a suit suggest a more balanced mental connection between Banner and Hulk than we’ve seen before in the MCU? 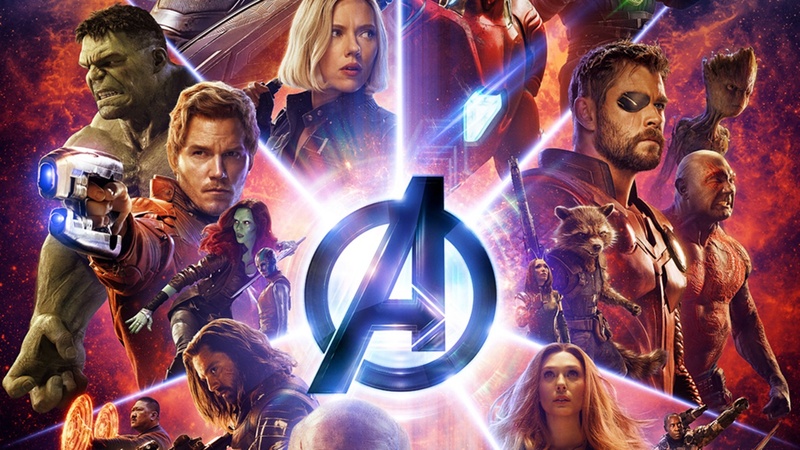 What do you think this leaked promotional art from Avengers 4 entails? Sound off in the comments. Guardians of the Galaxy: Are Star-Lord and Mantis brother and sister?